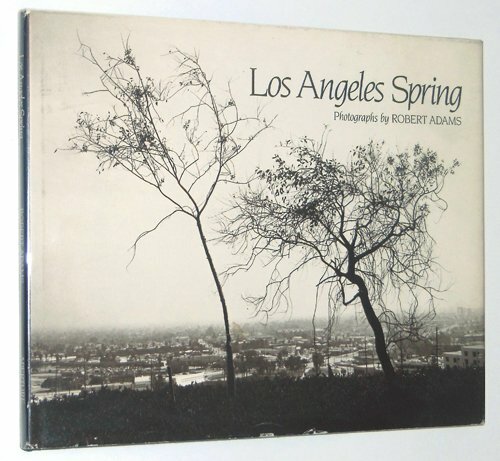 This volume contains the first appearance of Robert Adams' Los Angeles photographs. Photographs and introduction by Robert Adams; poem by Theodore Roethke. 60 pages; 50 full-page duo-toned b&w plates; 12 x 9.75 inches.